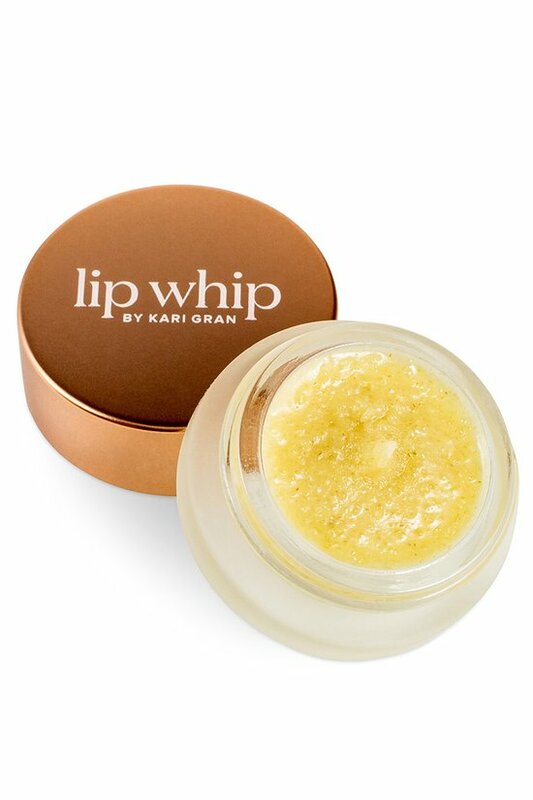 Like a spa treatment for your lips, this whipped lip scrub gently sloughs away flakey dry skin creating a smooth canvas for precisely bold lip color (and expertly removes the hue after the day is through). Gently massage a bit of Lip Scrub onto dry lips. Wipe off excess with a warm washcloth. Your lips will feel smoother, softer and pampered.